This set of stones can be used as Whiskey Stones, Wine Stones, or Coffee Stones. Got a great bottle of white wine that's not quite as chilly as you like it? Take one or two of our solid stone cubes out of the freezer and pop them in your wine glass to give that fabulous tasting wine its due without the watery after effects! 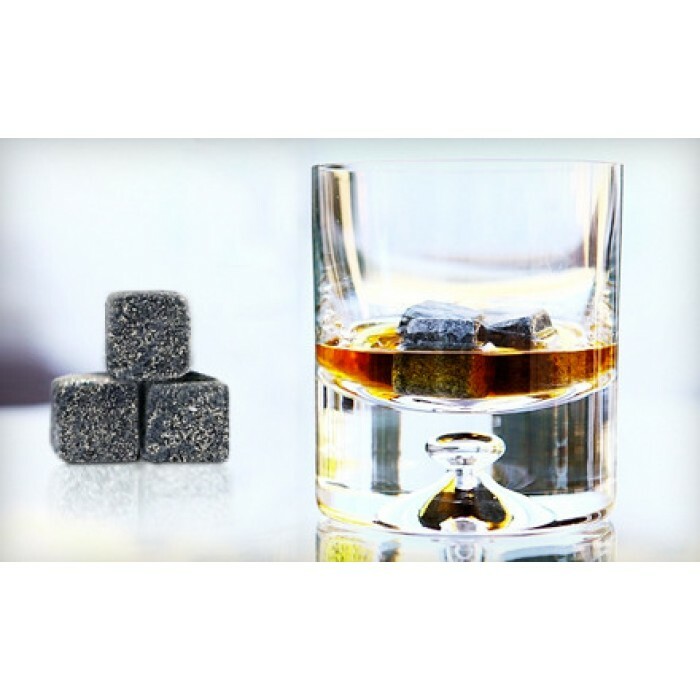 No worry about our rocks scratching your top shelf barware either~our cubes have no sharp edges.